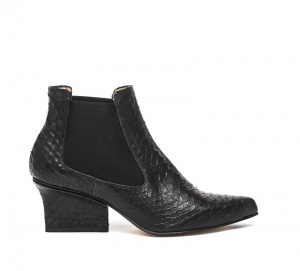 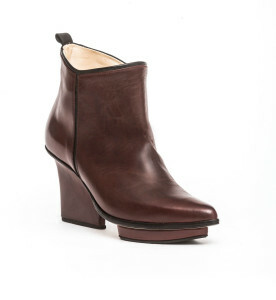 Glenn ankle boots bordeaux with black detailing. 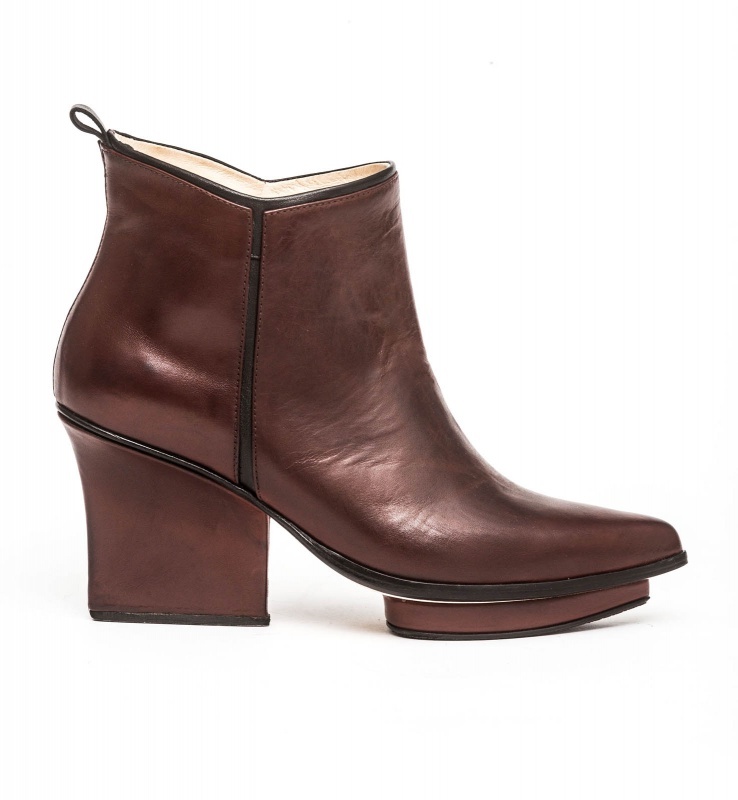 EIJK shoes are Dutch Design, made in Italy by small-scale artisan shoe makers. 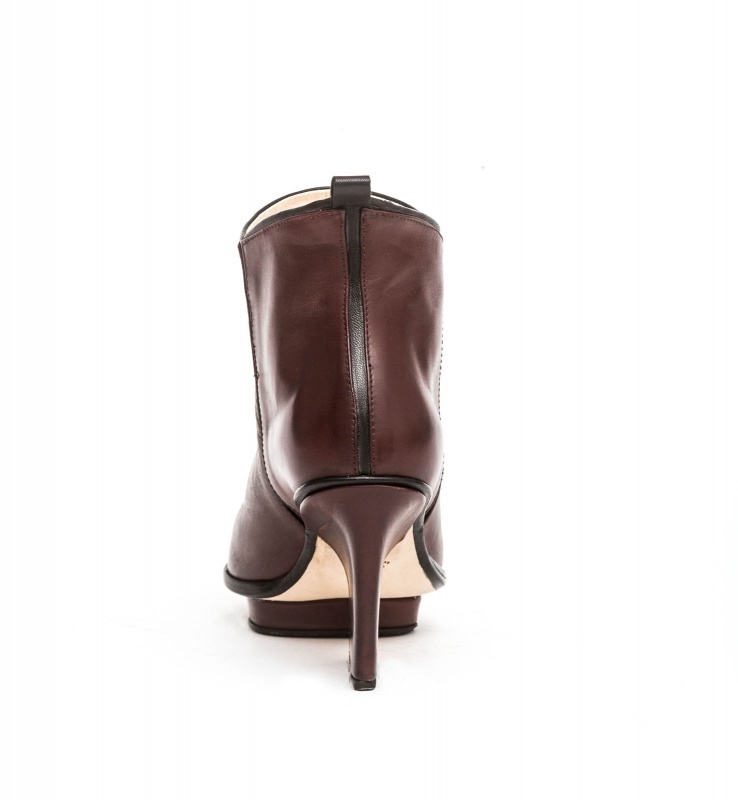 The 8cm optical stiletto look gives your outfit the perfect finishing touch while still being comfortable to walk on due to the special design and the platform!